The purpose of these notes is to summarize a number on recent developments in the theory of output regulation for nonlinear systems. Cornerstones of these developments are the asymptotic analysis leading to a precise notion of steady state response for nonlinear systems and a number of concepts arising in the theory of nonlinear observers. The steady state analysis is the tool of choice for the identification of necessary conditions, which make it possible to express in simple terms a new nonlinear enhancement of the classical internal model principle. 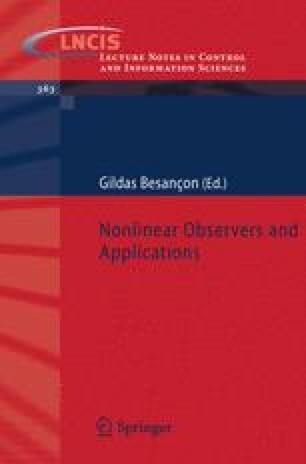 The theory of nonlinear observers, on the other hand, provides the appropriate ideas for the design of regulators for a fairly general class of nonlinear systems that satisfy a suitable minimum-phase assumption. The ideas in question are instrumental in the design of “asymptotic internal models”, objects that serve the dual purpose of inducing a steady state in which the regulated variable vanishes and to make this steady state attractive.